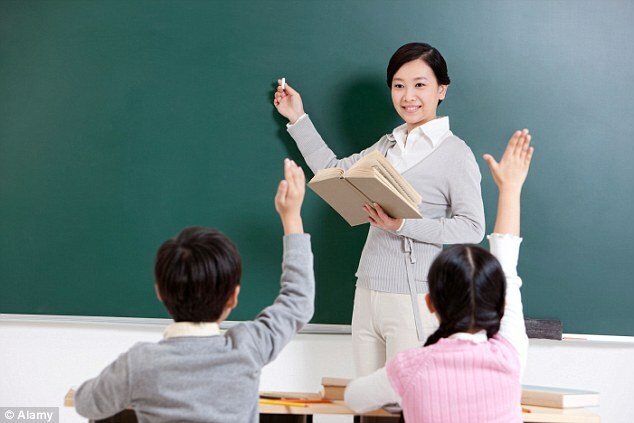 Schools are being urged to go back to ‘chalk and talk’ teaching that was once widespread in Britain – in order to reproduce the success the traditional methods now have in China. 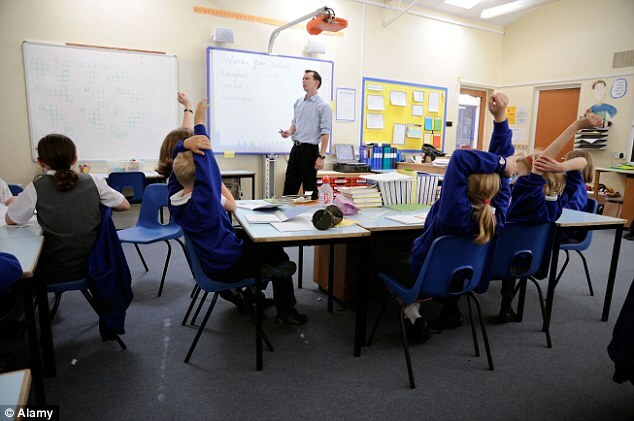 Education Minister Nick Gibb said having a teacher speak to the class as a whole from the front was much more effective than children working on their own – the method which has become dominant in schools over the past 40 years. Mr Gibb’s intervention, which will infuriate many in the educational establishment, follows a Government scheme in which more than 70 maths teachers from British primaries went to Shanghai to study the teaching styles of their Chinese counterparts. Researchers have found that children in China achieve marks in maths up to 30 per cent higher than English pupils of the same age. In ‘whole class’ teaching, which was common in this country until the 1950s, the teacher instructs all the pupils together by using a blackboard, or its equivalent, while testing the children with questions. But progressive educationalists argued this was too authoritarian, and instead promoted the ‘child-centred’ approach that has been prevalent in primary schools since then. 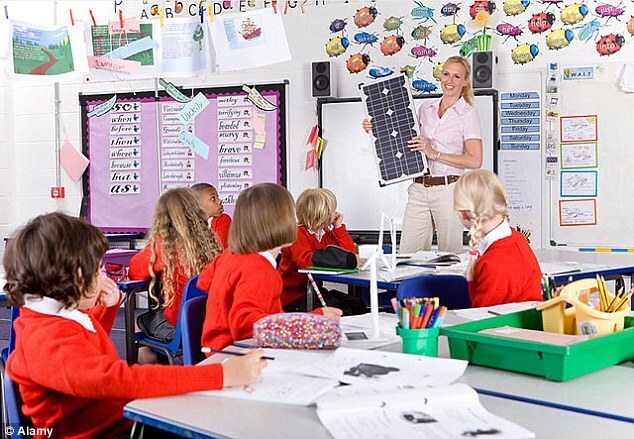 Under this system, pupils are encouraged to ‘discover’ knowledge by themselves, working at their own speed or in small groups, with the teacher offering them support. He said Shanghai schools topped international league tables, with 15-year-olds there three years ahead of their English counterparts in maths. Professor Alan Smithers, director of the Centre for Education and Employment Research at Buckingham University, said: ‘English education was overtaken with progressive ideas in recent decades, which held it was better for children to learn by themselves and at their own pace. ‘This was clearly madness, and it has taken 40 years to realise this. Mr Gibb’s comments have been backed by recent research, which concluded that the success of pupils in the Far East is largely down to teaching methods. Maths tests taken by 562 nine and ten-year-olds in classrooms in Southampton and Nanjing in China found that the Chinese pupils scored between 20 and 30 per cent higher than the English youngsters. 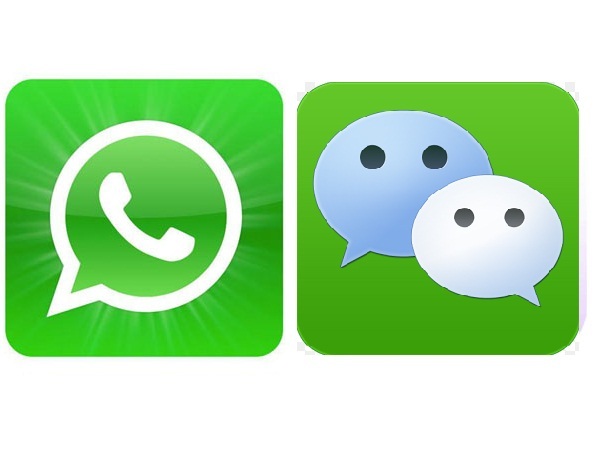 Researchers also used video to analyse what was going on in lessons and found that in the Chinese classrooms – where pupils sit in rows of desks facing the front – ‘whole class interaction’ was being used 72 per cent of the time, compared with only 24 per cent in England. By contrast, the classes in England, where pupils are often grouped in clusters of desks, spent nearly half – 47 per cent – of their time in ‘individual or group work’, compared with 28 per cent in China. Prof Reynolds said he was disappointed that more schools were not increasing their use of the ‘whole class’ approach as it would improve results in most subjects.